Patch is gonna roll out soon. I hope this adds some clarity to what I was referring to. Servers are currently going down for the update. 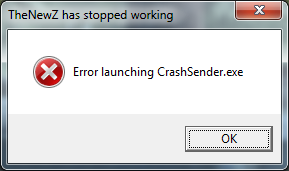 Hello everyone, I have a problem, today I downloaded the game and when I enter the data, an error occurs. who knows the solution help please I will be very grateful. First attempt entering a vehicle. Plus I don't know if it's a bug but there's totally no GD drops in Premium servers now. May I ask what was the issue? Is Oregon map in Survival mode missing? Yes for now. We are fixing an issue with Oregon Survival. It will be back later today! It's back now and fixed. Should work after a simple game restart. If not, go ahead and add Fred on discord. He can fix it for you "live". 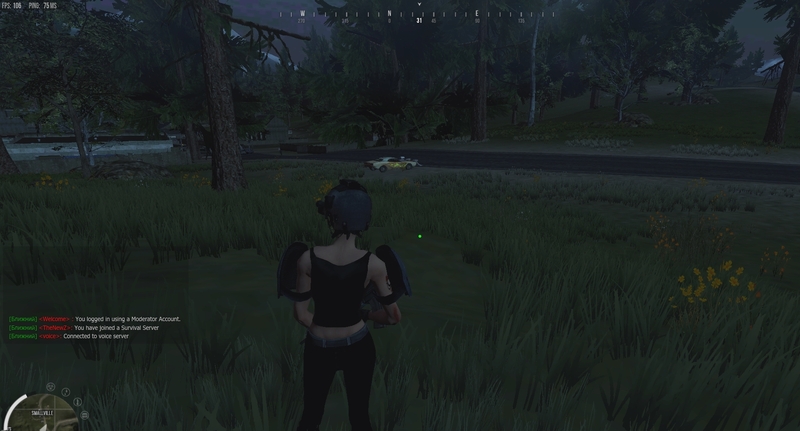 4 (four) aidrops...all four empty, all that rush for nothing (literaly), please fix it. My own private server, just my self playing (farming alone) on my private server. Strange. Were you the guy in contact with Silenterror today? I heared this coming by. Can you please make a support ticket at https://playnewz.com/support.php/ ? We can help you there further. No, wasn't me...just realized minutes ago.